Located between Palm Beach International and Boca Raton Airports, Stellar Aviation of South Palm Beach at KLNA offers you service that is out of this world without having to deal with the hustle and bustle of these larger fields which are dominated by large chain FBOs that fail to offer our hometown service. When visiting Palm Beach County, there is no better place to lower you operating costs while being treated like a star. 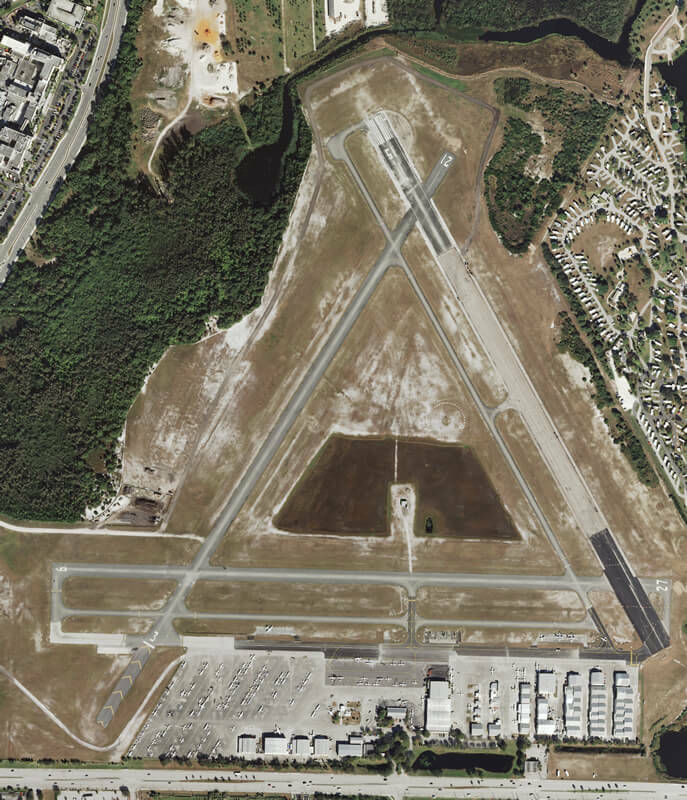 Come visit Stellar Aviation of South Palm Beach – KLNA’s only FBO.